A student at the University of Tennessee, Graham Gaddis Gaddis is presented with every day challenges because of his essential tremor. It affects his ability to write legibly, hold a drink in his hand and spread peanut butter on his sandwich. But, he is determined to not let it take over his life. Megan Hartley has taken the initiative to educate others about what she calls “invisible conditions” like essential tremor. 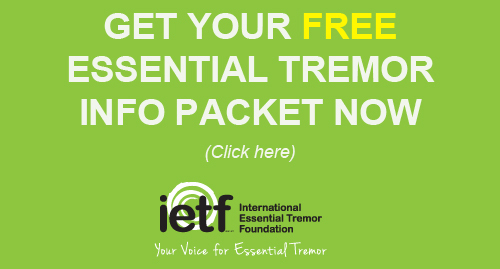 A student at Florida Southern University, she said essential tremor will not define her. 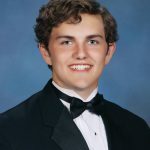 Robert Holder is majoring in health and human sciences at Georgia Southern University. 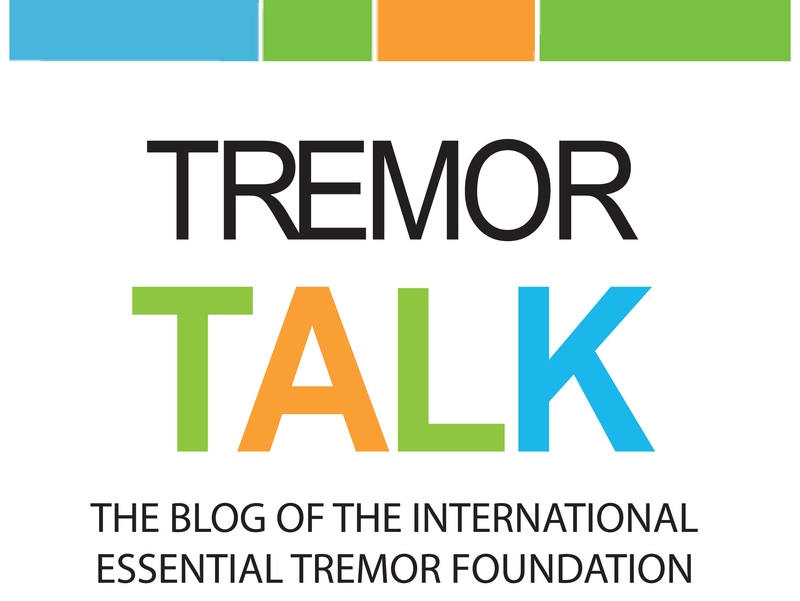 Diagnosed with essential tremor at age 14, he doesn’t remember a time when his hands did not noticeably shake. 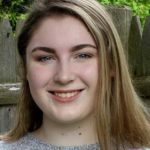 Deirdre Maciak started experiencing essential tremor symptoms during middle school and was diagnosed with the condition during her sophomore year in high school. 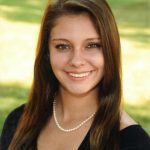 An incoming freshman at Salem State University, MA, she decided to pursue a degree in nursing or biology because she wants to make an impact on others who struggle with lifelong conditions like essential tremor. 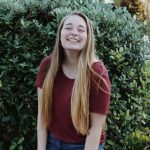 It was her first year of college when Casey Becker began experiencing symptoms of essential tremor. 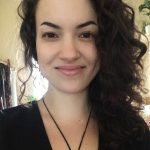 Today, she is working toward her PhD in psychology so she can study the brain and help others who are impacted by conditions related to the brain. “By studying the brain, my disorders have turned from a psychological burden into a fascinating first-hand experience,” she said. This is Brogan Speraw’s third IEFT scholarship. He said his essential tremor has given him the skill of adaptability, a strength that has impressed his professors and colleagues. 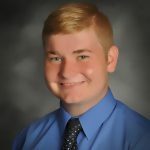 He is majoring in mechanical engineering at Ohio University in Athens. 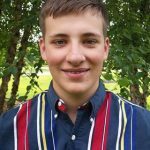 Along with his college classes, he spends many hours serving as volunteer in his community. Having essential tremor led Madison Young to her field of study: rehabilitation science. She wants to be a physical therapist so she can help people overcome physical obstacles in their lives. She was diagnosed with ET when she was 14 but refuses to let it define who she is. She tries to focus on helping others and making a difference in the world. This is her third IETF scholarship.